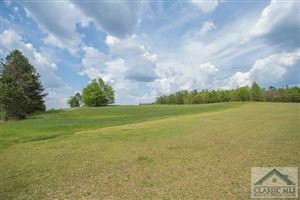 Gorgeous land with 36+/- Acres. Partially wooded with perfect setting to build a home. Approx. 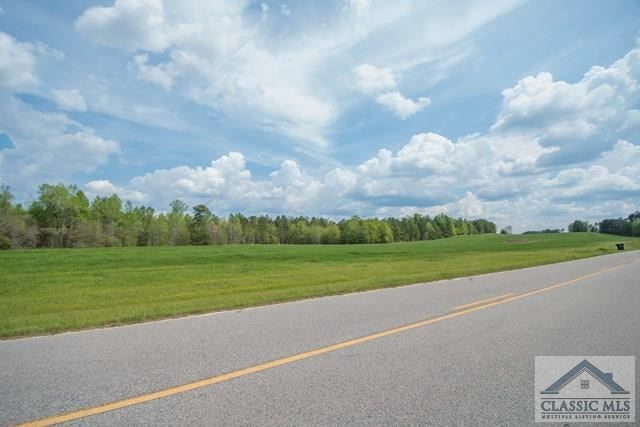 1+/- mile of road frontage. Less than 10 minutes to Downtown Greensboro and approx. 15 minutes to Lake Oconee. This property is not one you want to miss! !